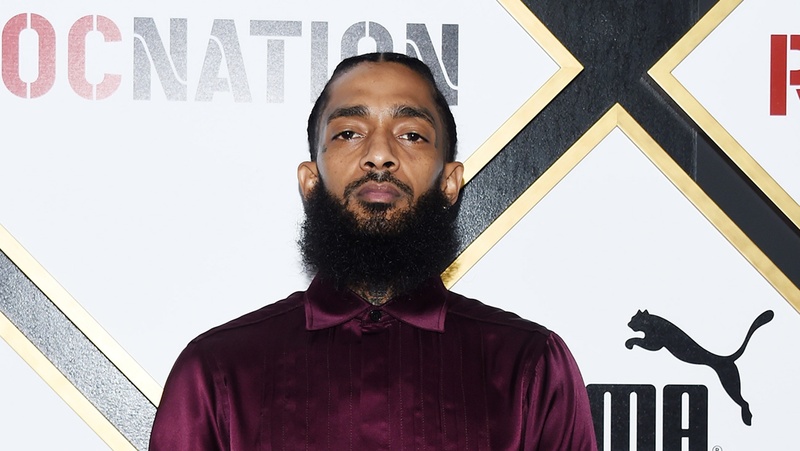 According to reports, rapper Nipsey Hussle was fatally shot outside his store over the weekend. The hip-hop artist was 33 at the time of his death, which happened on Sunday afternoon. 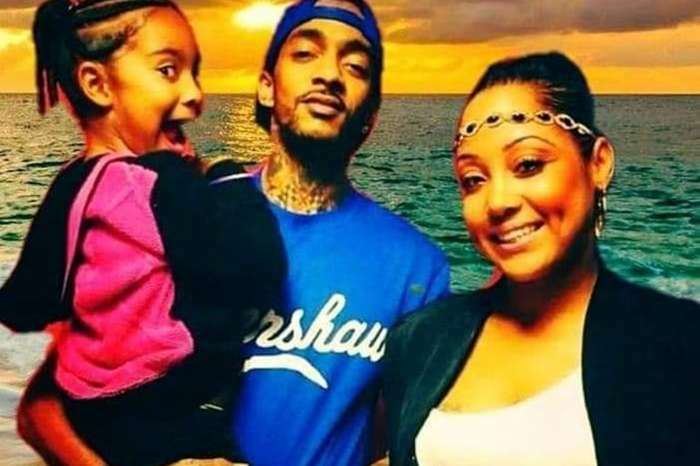 Hussle was one of three victims in the shooting incident, but he was the only one to receive fatal wounds. Police are still investigating the assault, and according to reports, they already have a suspect, and they are in the process of locating him. 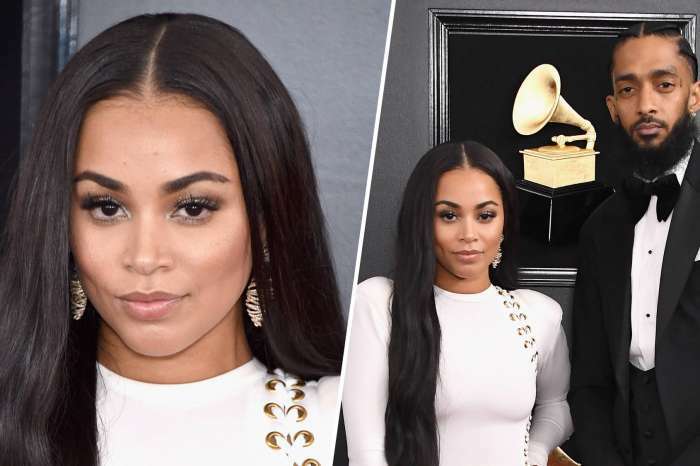 Sources close to the investigation say the shooting might have been personal although the man involved has gang ties and probably knew the rapper. The late rapper was trying to bring STEM in the inner cities where he grew up. He was an entrepreneur in that sense. It is not clear why the shooting took place to begin with, as the motive of the killer remains unknown. 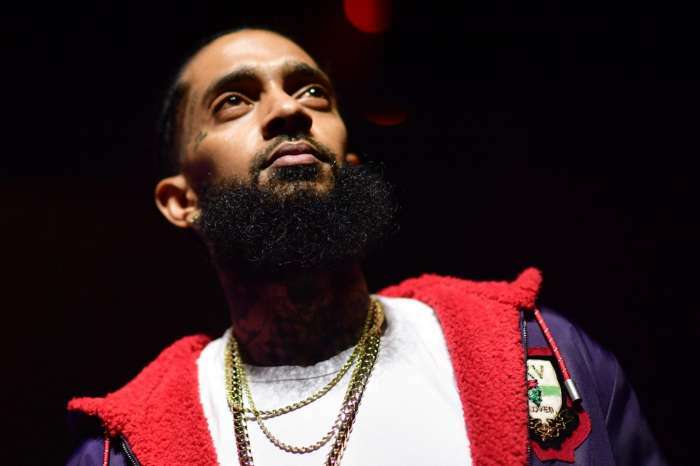 Some have speculated that Hussle could have found himself in the wrong place at the wrong time as the shooting was targeted at someone else, although others have disputed that possibility. The fact that the murder took place in front of Hussle’s store lends more credibility to the theory that the killer targeted him specifically. The rapper does not have any major known enemies, and nobody has made any threats to his life according to reports. Many fans have stepped forward to mourn the death of the activist, and to express their condolences to his family and those around him. The area where the killing took place remains under police lockdown until the investigation is concluded. Anyone with more information about the suspect is encouraged to contact authorities. People aware of his identity are advised to maintain their distance, as he is believed to be armed and dangerous. No possible current location has been released so far.